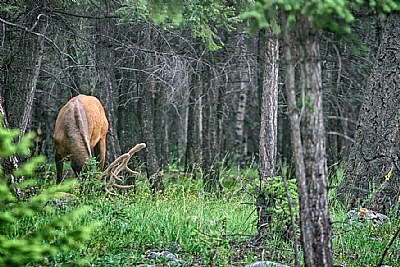 A wonderful wildlife shot of the grazing elk. Great job. Congratulations Gregory, glad this image was honored. Beautiful moment and photo ! Nature and the Elk seems was not disturbed by photographer, great. Such a noble photo Greg.